SDSL Surf/photo session with 2 Fulcrum Surf Instructors in Coronado! We will have our surf session in Coronado this time! We are very fortunate to have Dan Mori coaching us for our event. We will be video taping on land and if conditions permit, Dan will take photos in the water. Note-Your Premium Membership includes up to 3 Sport sessions. Additional sessions will be charged a drop-In fee. Non-premium members will pay a $15.00 drop-in fee. 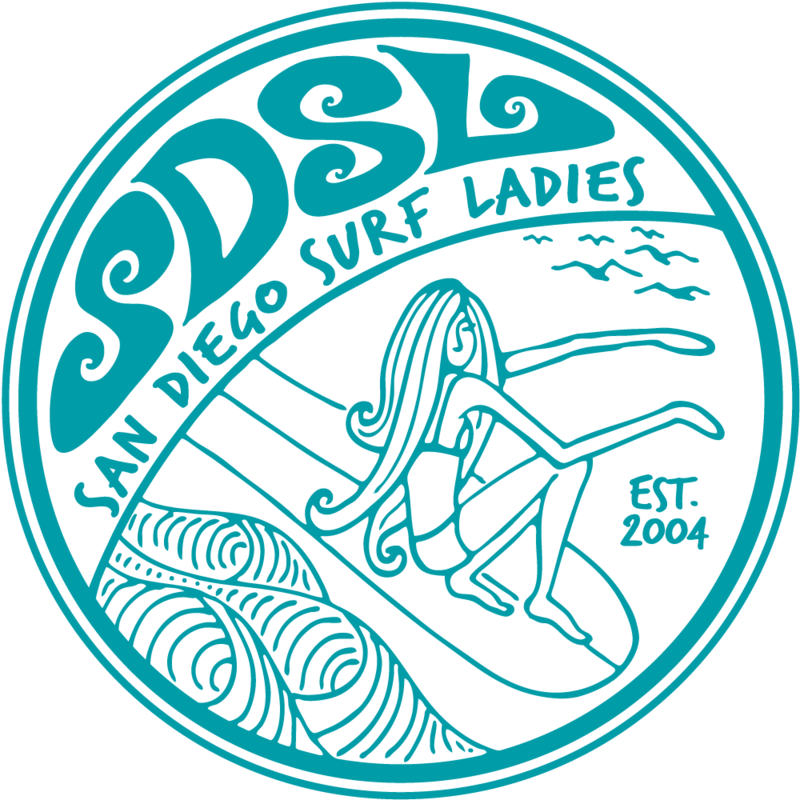 Please meet at the SDSL banner before 9:30 suited up and ready to paddle out.